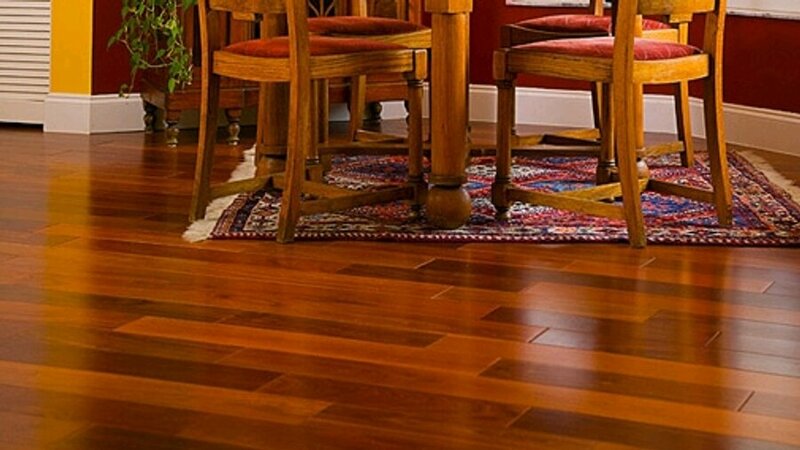 Mayo's Hardwood Flooring is the most trusted name in wood floor installation, sanding and finishing. 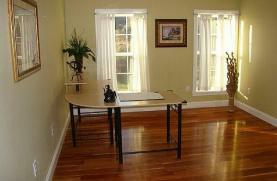 With 25 years of experience, we specialize in the installation, sanding and finishing of all types of hardwood floors. We carry a wide selection of hardwoods and more! Whether you need refinishing, resurfacing, repairs or replacement, our skilled craftsmen do it all! Please contact us today for a free in-home estimate. No job is too big or too small! Call (850) 545-8789 for a free estimate.